American Tory Burch launched her business in 2004, including, ready to wear, shoes, handbags, watches, homewares and beauty products. Her parents glamorous style, and her travels to exotic places have inspired her bright, bold and bohemian designs. 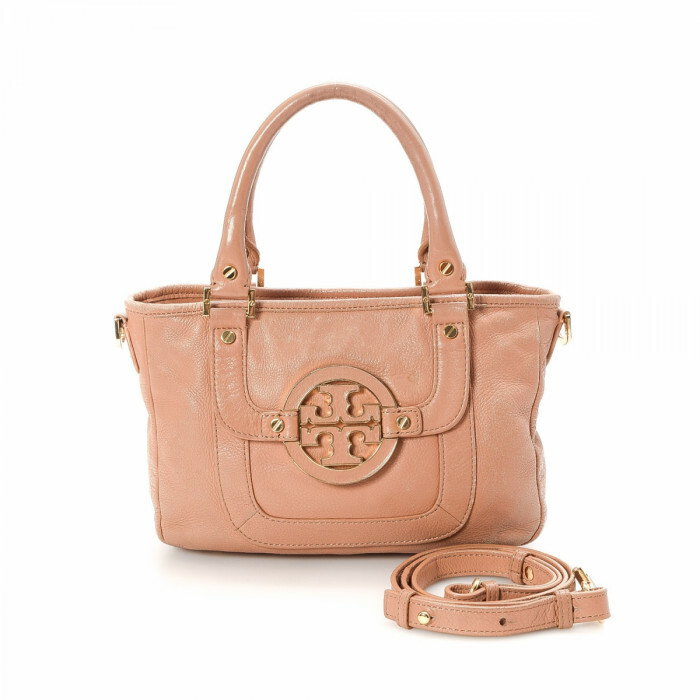 Go to LXRandCo for a Tory Burch piece to brighten up your day!